Sona masuri (or its original name Swarna Masuri) is a medium-grain rice grown largely in the Indian states of Andra Pradesh and Karnataka. In Telugu Sona Masuri rice is called as Bangaru Theegalu(meaning Golden Ivy).It is lightweight and aromatic, and considered to be of premium quality.By large it is considered to be a healthy diet as it contains less starch and is easily digestible. Ideal for preparing dishes like sweet pongal, biryani, fried rice etc……. So first of all , you will need to hunt for this type of rice, then wash rice thoroughly, dry for few days in sunlight and then take them to your local chaki waala (flour mill) and get it pounded to get the rice flour.My mom used to follow this procedure, but I generally buy the ready made flour. I compromise on the quality, but I can’t help..there is no enough sunlight around to dry rice and neither any local flour mills in close vicinity. Then carefully place it on greased, hot griddle and quickly keep patting it, till it reach the thickness of paratha. hi, can you kindly post recipes of khoraak, mazoom and taayeri? Hi, first time here, and u do have great blog. Roti looks delicious, thanxxxx for sharing!!! Welcome to my Rasoi(kitchen)…hope u had a nice here! Waiting anxiously for the round up of roti mela! Thanks for ur comments and i m happy that u like it! Thanks a lot for sharing this info wid us,i was really surprised to know that there is a flour mill for every 10 houses! 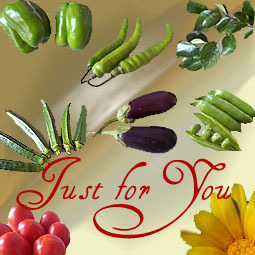 Thanks for the award dear,and count me in for sure in your vegetable of week event,coz bottle gourd is one of my fav. too! Feel really happy that u liked it! Wow so i finally found sum one who loves this! delicious rice roti. My most fav. 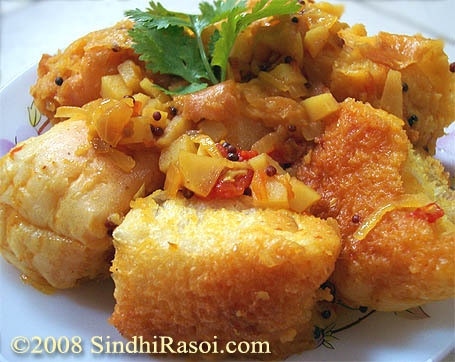 What a great recipe, tried today and can say it surpassed all what i have tried before, please keep us honoured with your tasty recipes specially with old sindhi connotations, thanks and best wishes. that is a nice entry for roti mela. i prefer sona masuri to ponni. you know people in mylapore in chennai still go to the local flour mills. i think mylapore has one flour mill for every 10 houses, they’re everywhere!! 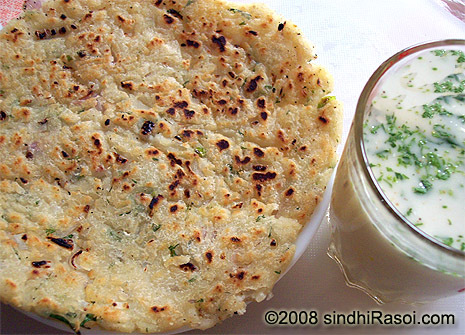 akki rotti (as we call the dodo :D) is looking very delicious. Looks so good and an unique recipe too. As srivalli said good to know about the sonamasuri part. Nice Entry. 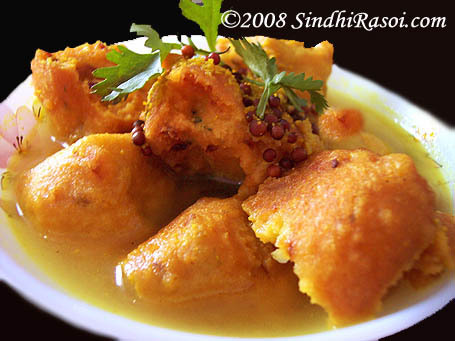 alka..that looks real yummy…good to know that this is specially made with sona masuri…thanks for the entry! 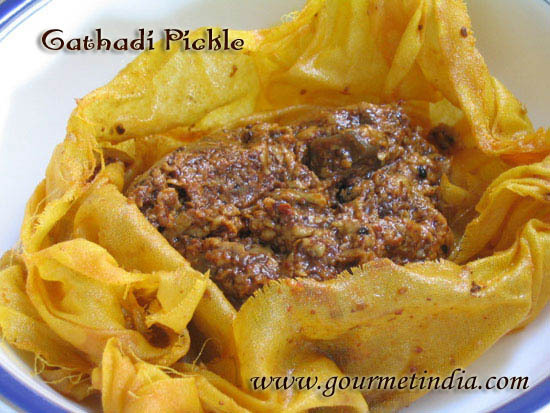 hey first time here u got a very interesting blog with nice recipes. For us also it is a delicasy..